Apple's Live Photos are a lot of fun and provide more context than your typical photo. 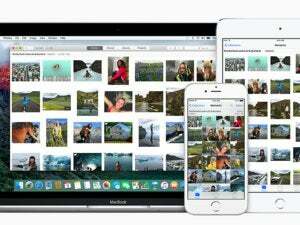 When your iPhone is full of them, you may want to offload your Live Photos to your Mac. That's easy. But what if you have a favorite Live Photo on your Mac and you want to move it back to your iPhone? Reader Jonas Marel has this problem. How can I transfer my Live Photo from my iPhone 6s to my Mac and back again to my iPhone as a Live Photo? The transfer from my iPhone to my Mac is easy, but I am not able to transfer the Live Photo back from my Mac. I checked three ways of taking a Live Photo from macOS back to iOS, and they all worked. iCloud Photo Library syncs Live Photos, and Live Photo imported into iCloud Photo Library syncs back to iOS devices. 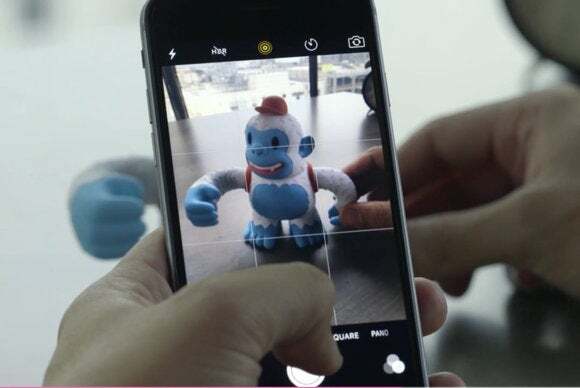 Without using iCloud Photo Library, you can connect via USB and use Photos on your Mac to copy a Live Photo back to the iPhone. In Photos for macOS, selecting a Live Photo and sharing it via AirDrop keeps it intact. It’s possible Jonas is using yet another method, in which case I recommend one of the above. In iOS 11 and macOS High Sierra, Apple will switch to the HEIF format for images and bundles of media, which should make this kind of transfer easier.